I hope you are all doing well. 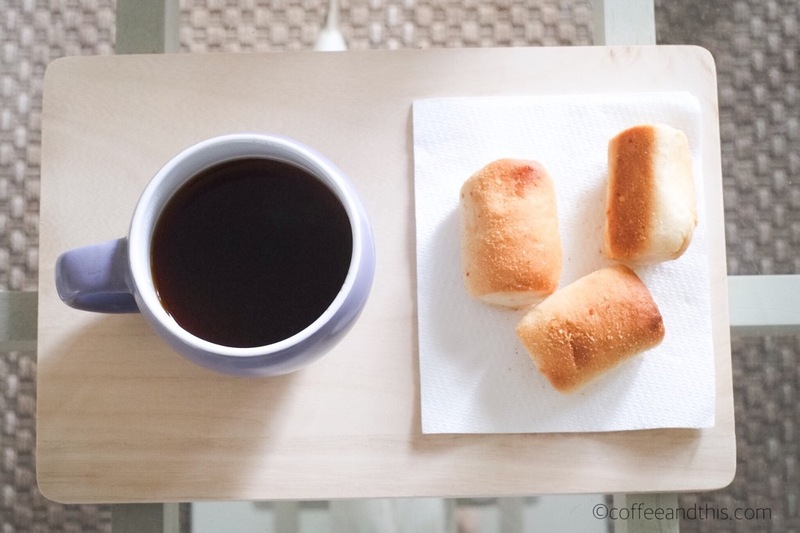 Today I had my coffee with an inimical and sentimental favorite bread: pan de sal. There’s a superb short story by NVM Gonzales called Bread of Salt, the literal translation of pan de sal. If you would like to read it, check here. 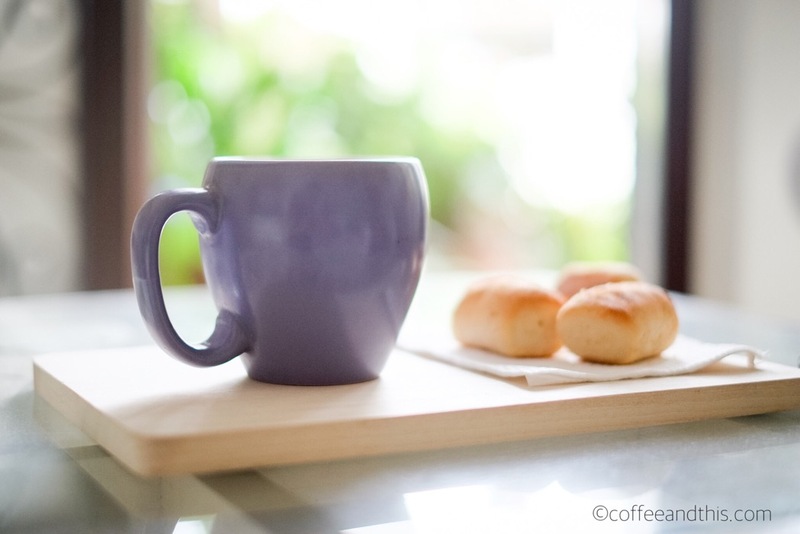 May your day be filled with good coffee, good bread, and peace! Next Post Coffee and Notebooks!